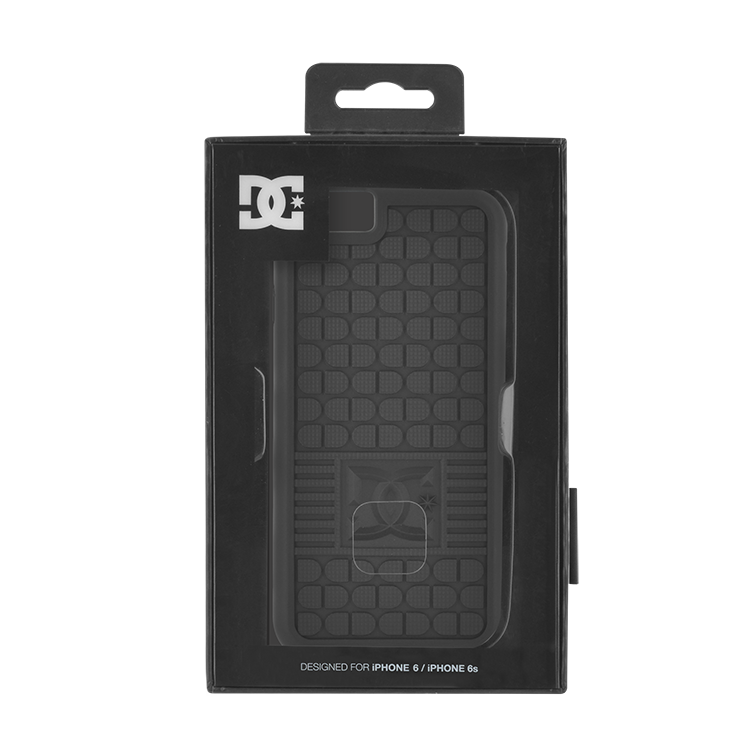 This semi-rigid case is specially conceived to protect your Apple iPhone 6/6S from bumps and scratches. It is perfectly molded to let the access to all your smartphone’s functions. The pattern represents the famous DC Shoes’ sole.